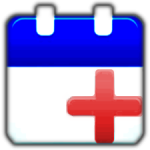 Suggest an Event for the Calendar! Use the [CATEGORY] and [TAG] buttons to filter events. In the land of Ohio, we are the heart of it all. 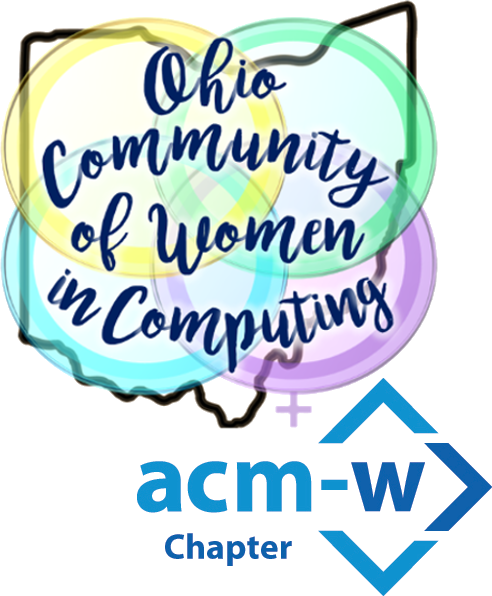 OCWiC connects us all, and in Ohio binds us.